The Business Software Alliance (BSA) stated in their annual report that the revenue from software piracy in 2010 has reached record highs. 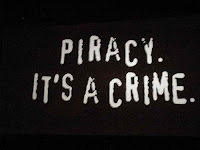 The alliance stated that piracy worldwide is now costing the industry $59 billion. They also said that it seems as though the piracy is primarily occurring in emerging markets where PC growth is taking place. In terms of piracy rates according to region, the central/eastern regions of Europe and South and Central America ranked the highest. The regions all tied at 64 percent. The BSA said that the commercial value of software piracy has grown 14 percent in a mere year. The BSA represents the entire software industry. BSA president and chief executive Robert Holleyman said in a statement, “The software industry is being robbed blind. Nearly $59 billion worth of products were stolen last year — and the rates of theft are completely out of control in the world's fastest-growing markets. The irony is people everywhere value intellectual property rights, but in many cases they don't understand they are getting their software illegally." The BSA stated that “the problem is that people often do not realize the software they are using is illegal.” The BSA found that the most common form of piracy that was found in the emerging economies was when an individual would buy a single copy of software and then install it onto multiple computers. They also found that businesses were doing this as well. The organization discovered that an entire fifty-one percent of PC users (including businesses) in these emerging markets did not realize that installing a single copy of software onto multiple computers was illegal. A BSA spokeswoman said that they obtained all of this information from Ipsos and IDC. She also said that Ipsos surveyed more than 15,000 different consumer and business PC users to get the best possible picture of the “software load” per PC. I don’t think that it is surprising that the piracy rates have gone up. Now, I’m not saying that it's right by any means. 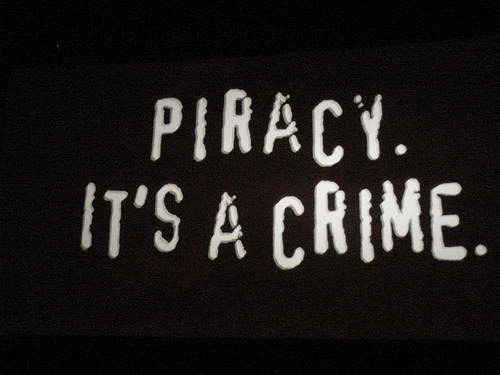 There is no gray area when it comes to piracy. It’s simply illegal, but with the economy in the state that it is, there really isn’t any extra cash floating around to buy multiple copies of software when you can really just use one. I’m not saying it's right, but it does make sense that the rates are setting records.